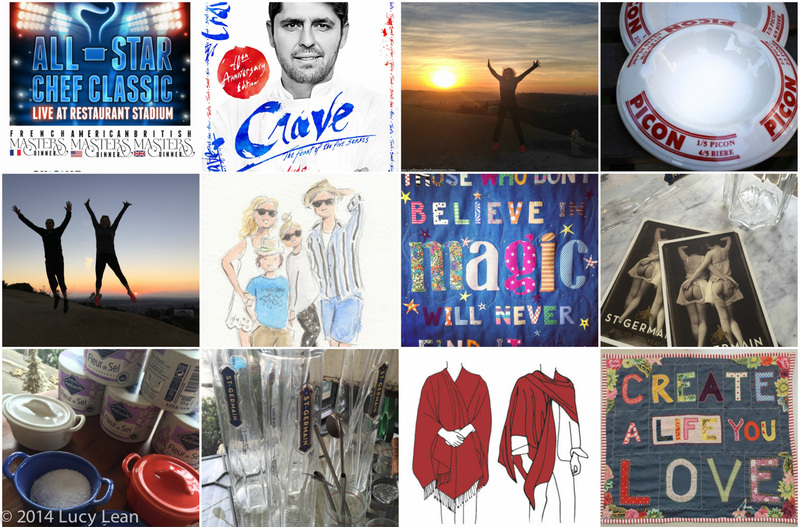 So here are my top ten last minute gifts that might not get there in time to be wrapped and put under the tree and actually probably can’t be wrapped up anyway, but I can guarantee they will be something to look forward to in 2015, and top of the list of favorite things received. 1. A Sunrise Hike – no shopping required – this is an extremely moving experience that you can give anyone including yourself – it’s a question of carving out the time and making it happen. 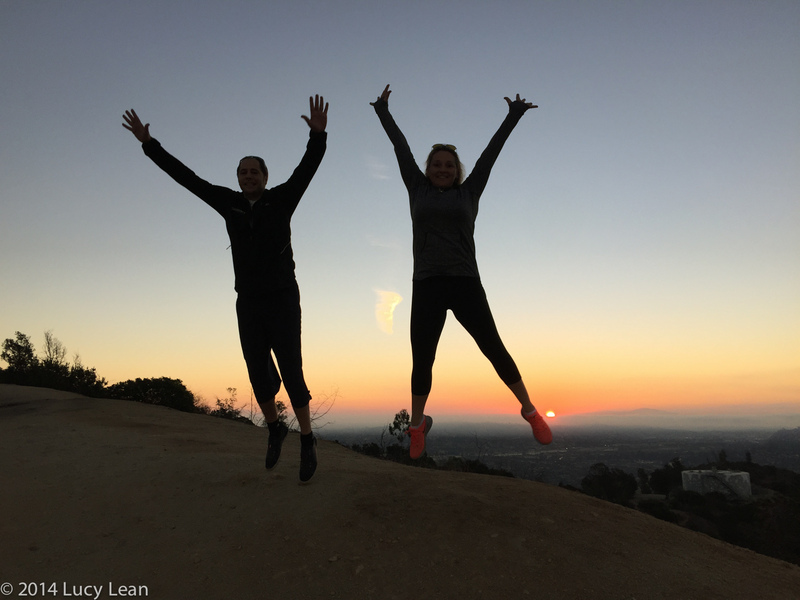 Give someone special a gift certificate for a hike, make them commit to getting up early and find a hill where you can watch the sun come up together – don’t forget to take a jumping photo as the sun peaks out above the horizon. It will make you feel great for days – and just looking at these pics of me jumping for joy brings me a feeling of gratitude and more pleasure than anything anyone could purchase for me. 2. 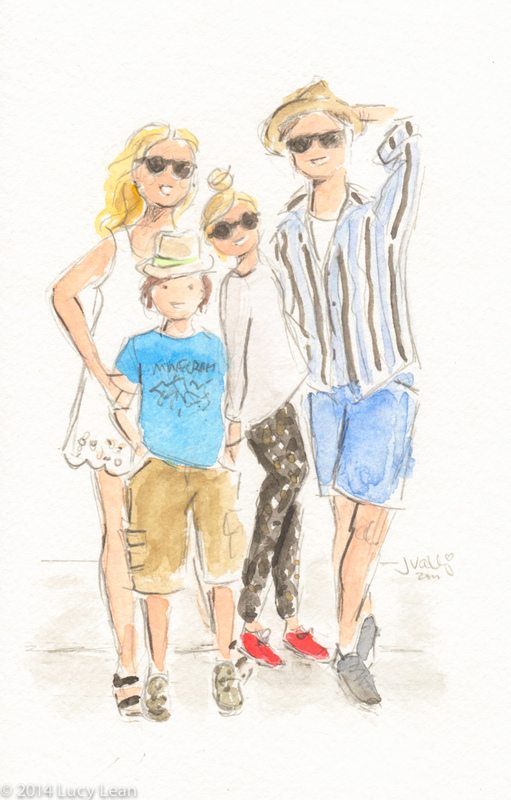 A family portrait – I’m thrilled with my watercolor from Jennifer Valez – you send her a photo of who you want the portrait to be of and she gets out her pencils and watercolors and a few weeks from now she’ll send you a sketch for approval and then the finished piece arrives ready for framing. The cutoff for Christmas was way back but she’s currently taking orders for early 2015. If you need to wrap something perhaps the perfect frame that will house the finished artwork? 3. 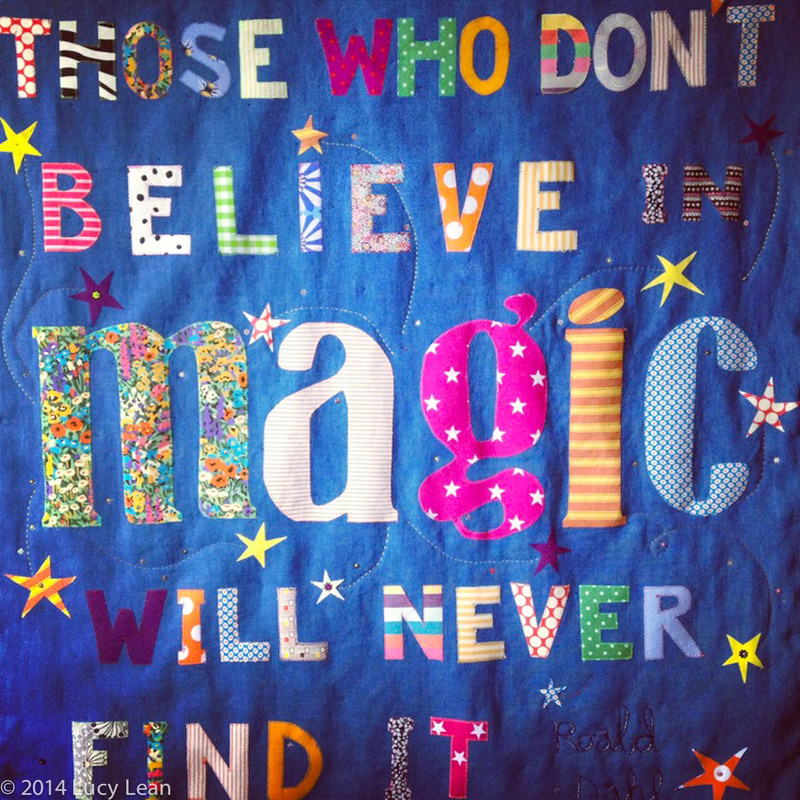 Inspirational Words to live by everyday – my cousin Eloise Scotland has a gorgeous website full of all her custom handmade magical creations – I have Minty and Remy’s names that she made but I’m thinking a large quote piece for my office will be my present to myself in the new year. 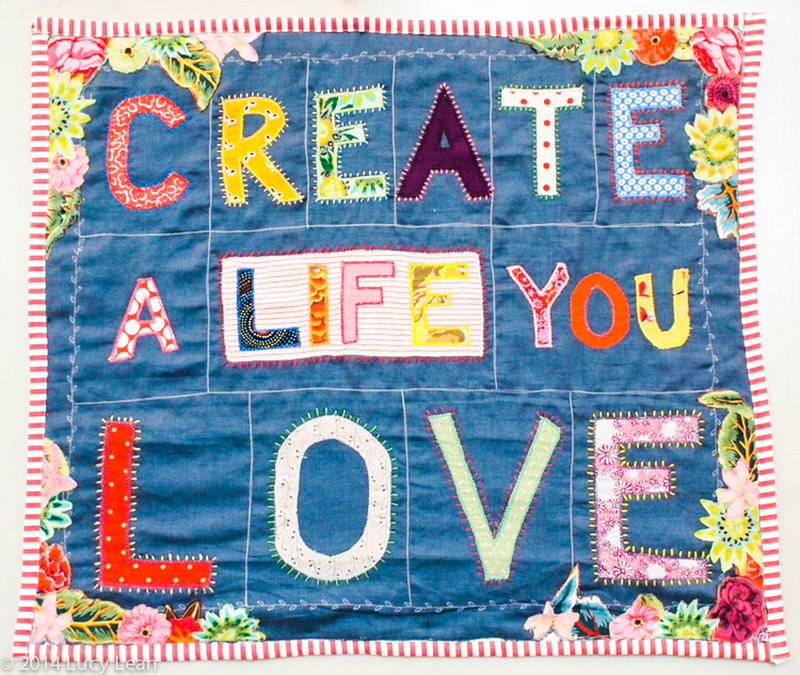 Definitely Create A Life You Love is top of my wishlist – time to place an order. 4. Señor Tyrone – I’m loving this soft cream Peacock wrap that my friend Cindy Capobianco gave me – it’s not only extremely stylish, but it keeps me warm and cozy. It’s a must have for travel – given that one size fits all and you can get a slate grey or any other color I would say that this is a great gift for that hard to buy for person who has everything. Crave – okay so the book won’t be under the tree by Christmas and everyone has been asking for my one copy – but this doesn’t go bad and once that ship has been unloaded we will get you a signed copy – the recipes are all the same but the book is so much brighter, accessible and inviting – new cover, new intro and lots of mouth watering food photos by yours truly! I can’t wait to share all my tips and tricks to get inside this book and Ludo’s amazing recipes – how to use certain recipes everyday and others for special occasions. 7. 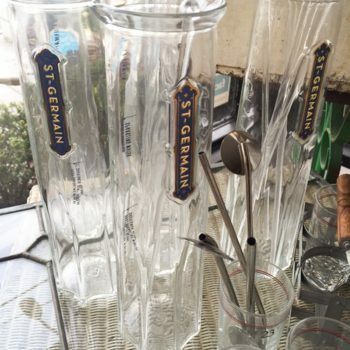 Vintageweave – okay so I’m obsessed – not just with Kathy and all the magnificent treasures at her store on 3rd and Fairfax here in Los Angeles but also with the idea of being able to go to a French flea market without having to get on a plane. 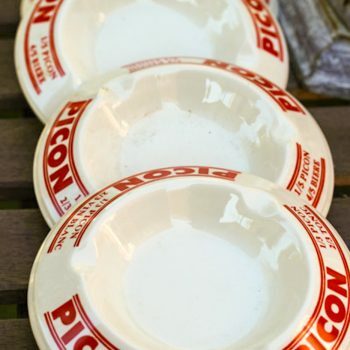 Heck you don’t even have to leave your home – search her online store and she will send you the antiques – like the prettiest cake stand with blue flowers or my stone lions that guard the door or the bloater paste pot thats straight out of Wind in the Willows… give someone a gift card or browse and pick out the perfect gift… this ashtray is perfect for my French father in law, Jean-Jacques Rachou, who still smokes – but you could get one for that smoker in your life who wants to be an authentic Parisienne (coffee and poodle not included). 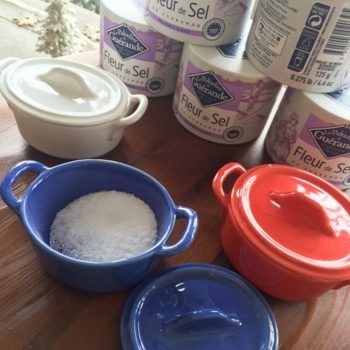 Or how about some fleur de sel in a cute mini spice tureen in the kitchen for easy seasoning or a chic St Germain cocktail Carafe that should grace every brunch table? 9. 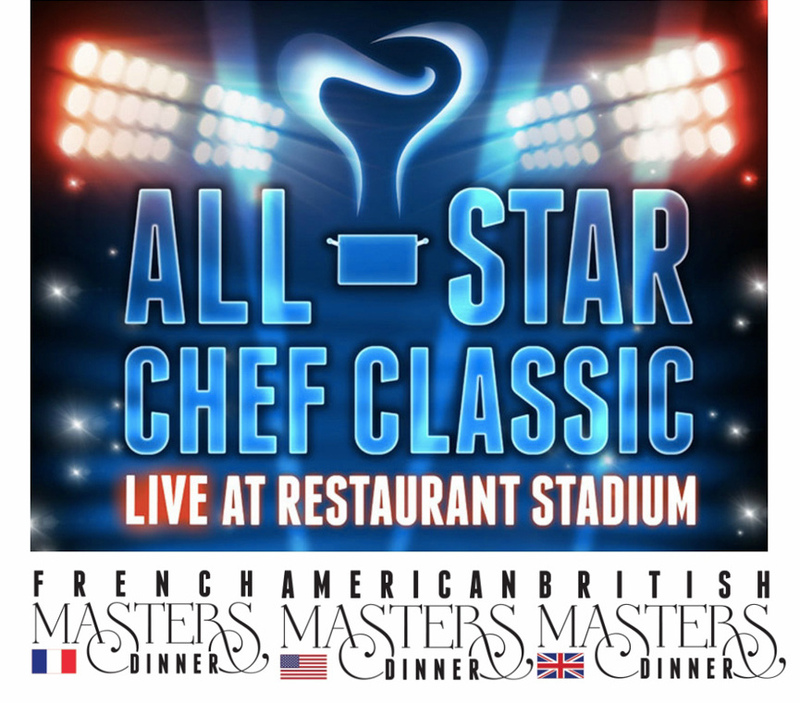 All-Star Chef Classic – give the French foodie in your life a meal they will remember forever or treat the ex-pat Brit you know to dinner by five of the best chefs from London or how about all those American Masters, including this year’s James Beard Outstanding Chef Nancy Silverton, cooking for you in Restaurant Stadium? Perhaps you have a kid who is glued to Chopped and Cake Boss and The Great British Bake Off and who’s keen to hone their pie making skills and have a the chance to be a record breaker. 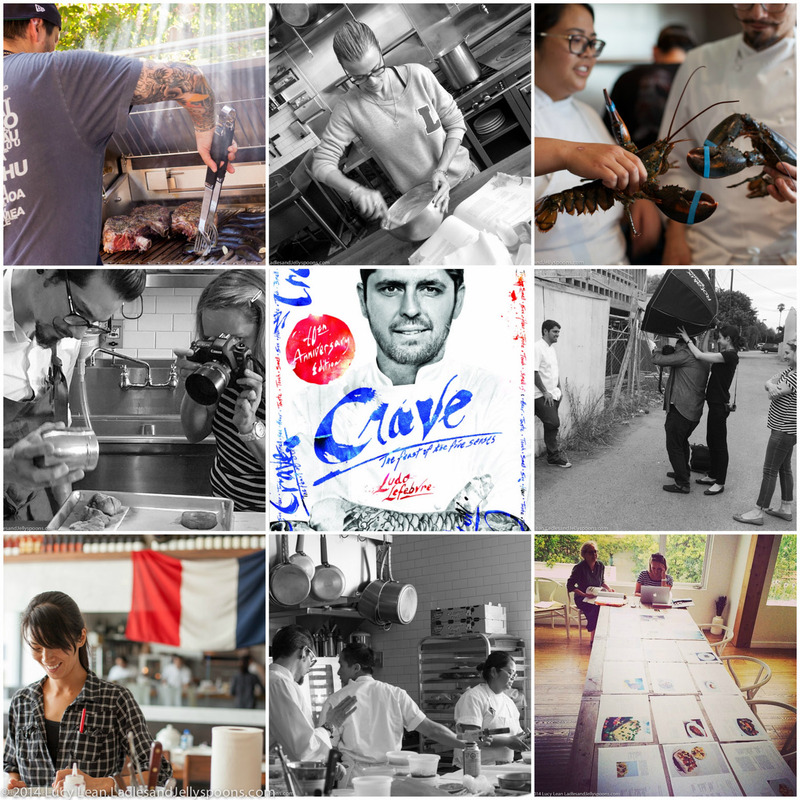 Tickets for the event Krissy and I created are on sale now and given that we strive for quality over quantity, the creme de la creme in the food event calendar, the exclusive nature of the event means it will sell out. 10. Give that special person in your life something only you can give – take some time to write them a letter – pack it full of all the love and gratitude you feel for them and their friendship, include a funny photo of the two of you together and a promise to spend more time with them creating fun and happy memories. Perhaps plan for a girls’ weekend in your future. My annual trip is booked and I can’t wait to feel the hot sand beneath my toes and relax with a cocktail staring out at an aqua sea. Most of all I’m looking forward to spending time with my friends and shutting out the world. I strongly advise you all to do the same and pledge to make time for yourself, your family and your friends.